Come & Experience our unique atmosphere to discover Cusco and its region. 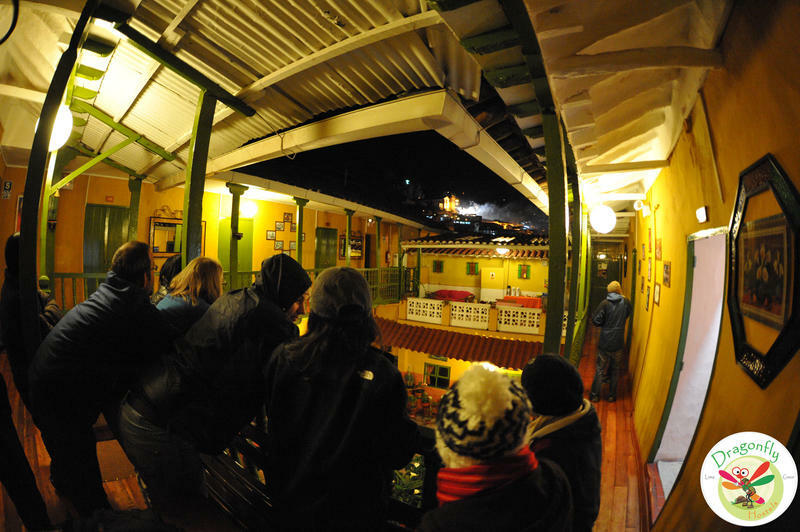 Still maintaining its stunning original features, the Dragonfly Hostel Cusco is a colonial house from the 16th situated in the old Cusco, 5min away from the fascinating Plaza de Armas. We aim to deliver to our guests a 'home-feeling' environment, you can either relax peacefully in our lounge area, or enjoy a drink with the other guests in our lively bar (from 6.30 till11.00pm). Make sure to try at least once our home-brewed beers 'Dragon', we love doing it 'artisanally' and feedbacks are always welcome. Our enthusiastic staff always give their best to ensure you a pleasant experience with us, we are happy to share some of our secrets about Cusco and to recommend you places depending on your mood. We can also assist you for any tours or trek in Cusco and its region, Macchu Pichu included. Hostelworld deposit cannot be refunded by the hostel. You have to cancel your booking via Hostelworld. The cancelation of your booking will be free of charge if done at least 72 hours before arrival. In case you would not be able to cancel your reservation 72 hours before the expected date, 50 % of your reservation will be charged. 100% of your reservation will be charge for cancellation 24 hours or less before your scheduled arrival. A valid photo ID and the migration form is required on arrival to check-in. 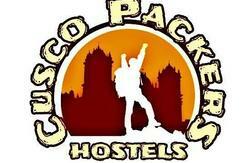 You must read and accept the hostel rules before to check-in. A minimum payment of 50% of your stay can be ask if you stay more than 3 nights. 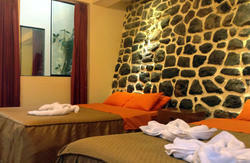 - Minimum age is 18, underage guest has to stay with an adult. The ride is 15 soles for the taxi until 3 persons, If you more than 4 persons or have a lot of lugage, we recommend you to take a van, 35 soles.